How-to Get People to Do What You Want, Make More Money, and Get Laid More! 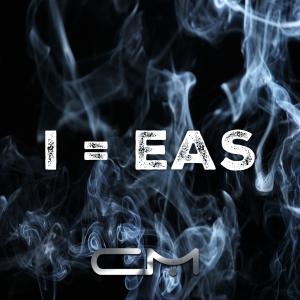 Some time ago I came up with this acronym for EAS, which always stuck with me because growing up I was such a big Bill Phillips/Body For Life fan. A few years ago I was hugely honoured with a special invitation to speak at the local TEDx event, this was a big deal for me I really wanted to do something impactful, in fact it’s the first speech I kind of wrote and the only one I’ve practiced to memory since college. You see EAS began as sales training and because of TEDx became the simple equation to harness the power of inspiration no matter who you are or what situation you’re in. Because this is what I think is amazing about the world today. Like it or not, you are always selling and selling to everyone. Selling used to be that the salesperson knew more than the prospect about a product or service and they would leverage that information to convince (or coerce) a prospect into making a decision. Hence we all have this gut response to dislike salesman or associate sales as being a bad thing or something to be avoided. But that’s not how it is now. The internet, the Facebooks, the YouTubes and all those kinds of things have placed all the information that we can handle (and more) at our finger tips. As consumers we are equally or often more educated about a product or service than the salesperson whose job it is to sell it to us. Your job as the salesperson now is to help people to take action on what they really want, to help them realize why continuing to procrastinate is hurting them, or they are the only ones losing out. Your job is to be supportive, kind, caring and sincere and by doing so we give people the confidence to be decisive, to take action and make a change in their life. Now that’s what I call sales! I love that I can be supportive, kind, and enthusiastic and give someone else a lift, almost no convincing necessary! But…remember this is still sales (not to be confused with a conversation) all this goodness only happens when people make a consensual decision (like the conjugal situation I mentioned above) so you better hone your skills when it comes to participating in that decision process. And that’s where EAS comes in. No one makes a decision without being emotionally invested. What would it feel like to wear that bikini with total confidence? The conversation always begins with emotional questions, things that lead to a description. You’re the assistant, you need permission to proceed. Can I show you the different options? Can I be sure you will follow your meal plan to the letter this week? Only when you have their total consent, affirmation and permission does the solution, your product, service or offer even matter. If you haven’t navigated the first two steps before getting here it’s going to be a negative outcome nearly every single time! But don’t take my word for it, think back to previous situations, watch my video, put it to the test at work, at home, with friends and with your kids. It’s humbling to say the least; but leadership has not come naturally to me. In fact it’s awkward to vocalize it (though a kind of therapy) I never realized I was such an introverted person. But all jokes aside I think you get the point, leadership has been a challenge and as such my teams have seen many plateaus in my businesses that have been hard to get through and usually resulted in some turn over. Now that’s not to say we don’t have great teams, or that we haven’t had great success, or even that we’ve had bad company culture. None of those things are true; but what is, is that it became clear to me that management and leadership needed to improve to position our companies for next level massive growth. So today I wanted to share with you some of my biggest breakthroughs in building a team that’s going to let you add more digits to your revenue and profits. Rule #1: You need more applicants. One of the biggest mistakes I’ve made repeatedly is we weren’t getting enough, reviewing enough, and interviewing enough applicants for an open position. On average I now like to see at least 50 applicants for any position, whether that’s a trainer or an administrative role. Many of you might be thinking; how do I even get that many applications quickly? What car is most similar to you as a person, and why? What was the most stressful time of your life, and why? What was the most complex project/situation you ever led, and why? Who is the best candidate in the room, and why? If we were to hire two people, and you were one of them, who would you want us to hire to work with you? 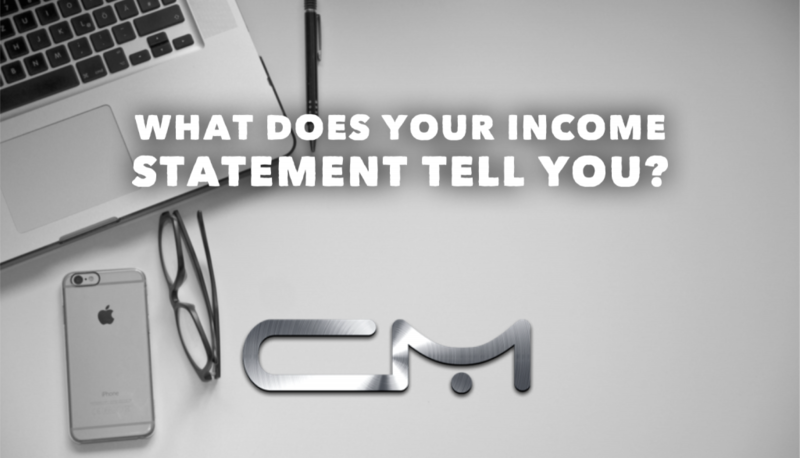 *(Only ask this if there are not clients within ear shot, but great finishing question) How much do you need to earn per hour/annually in year one? Year three? This single adjustment completely reshaped my team in less than 60 days. Rule #2: Foster communication, frequent communication. I’ve been referring to it a lot lately, I guess because leadership and management has been on my mind so much. I have no idea if this is accurate but I’d be willing to bet that it is. It’s a simple fact that any business that is actively trying to grow is going to be a bit disorganized, if you’re not you can’t be growing as fast as possible, that’s just the way it is. 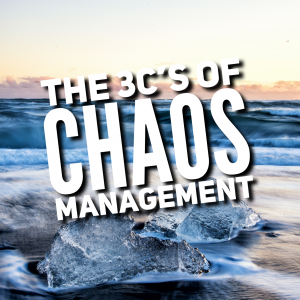 When organization lacks; outcomes are dictated by the ability of the team members to make good decisions in that moment, let’s face it when chaos ensues we all default to perception and instinct and kind of make it up as we go. Your goal is of course to ensure that the thought process that leads to those decisions is as much in line with your vision as possible. So how do you do that? I firmly believe in perception based questioning, so a lot of our review elements are based on 1-10 scale questions. Both the direct report and the employee will complete the review prior to the review meeting; the purpose is to clarify both performance, objectives and expectations and make sure they align with the company vision; but more importantly manufacture a frequent point of real communication so introverted people like me don’t keep putting it off. Rule #3: Have a clear vision and values to live by. I have to admit; over the years I’ve seen so many dusty mission and value statement signs in businesses that I began to brush their usefulness aside. Only recently I have truly begun to understand the significance and how to apply them. If you visualize your company in 3-5 years from today what will have happened? I now believe this is so critical to success I urge you to stop reading and start writing right now! Doing this kind of brainstorming activity recently lead me to shift the whole organizational structure of my companies, and the benefits it would bring became so obvious. But describing your vision in as much detail as possible it will set your mind to begin to rationalize what does that end goal really look like? From there you will begin to assign the concrete markers like how much revenue you will be generating, how much profit, how many employees you might need, how many customers, the impact you will have made with your product or service. From there you can begin to work backward to where you are today, what do you need from each member of your team today to begin moving toward your vision? What are the bullet points of their day-to-day tasks? What more do you need to expect from them as you grow? Who are the new people you will need to your organization? Soon you’ll end up as I did with a great list that will become the “job description” for each position in your organization and likely even a career roadmap for them to follow as they help you build the company illustrated in your vision. Position Overview: The Trainer works directly with the clients in a group setting to provide 30 minutes of high intensity circuit training. Our program is designed to be the best 30 minutes of our clients’ day, every day! In addition trainers will provide encouragement, resources, ensure safety, and coaching to a variety of fitness levels on and off the mat. Be the best 30 minutes of our clients day every day! Effectively demonstrate how to perform various exercises during a group session. Provide corrections as needed and use breaks to further educate clients on biomechanics and how to maximize the benefit of the workout. Always know who’s new, focus, protect and develop the new people. Monitor clients’ progress and continually challenge them to push beyond their current limits. Develop relationships with all clients, knowing names and what their “why” is for attending bootcamp. Understand and adhere to company core values, leading by example at all times. 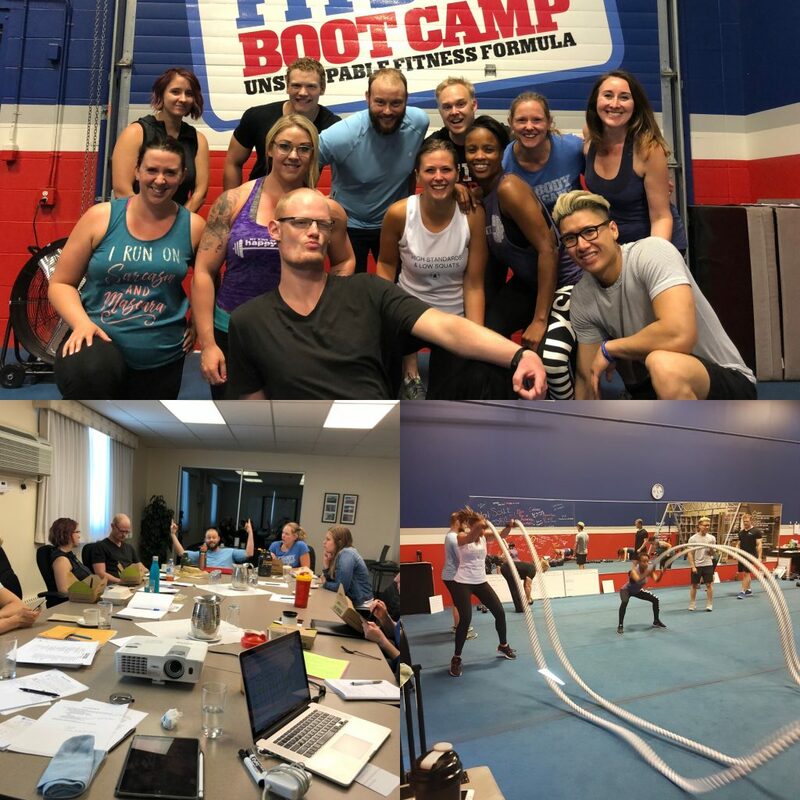 Work with other trainers to design a variety of safe and effective workouts and submit on time. (Test the exercises, are they safe for deconditioned Mrs. Jones? Could a simpler/safer variation/alternative be just as effective? Reset the floor, make sure the workout floor is organized at all times. Teardown, vacuum, and setup the new workout. Current nationally recognized training certification. Must be high energy, positive and outgoing all the time! (Preferred) A minimum of 2 years previous training experience is a huge asset. (Preferred) Minimum 2 years post secondary education in a related field. Workouts always submitted on time. Receive strong quarterly feedback with 85% or more of client submissions at more than 8 on approval rate. Show regular initiative to award gold stars and take photos. Post regularly on company social media. Complete all suggested continuing education on time. Make a strong effort to know all client’s names. Always know who’s on a trial and facilitate continuation conversation with them. Regularly responsible for new sales from new trial clients. Show signs of embracing continuing education by completing all suggested reading and new reading they’ve taken initiative to explore. Constantly promoting the studio via personal social media. Be entirely flexible of schedule and willing to fill in where needed. Seeing regular weekly increases of 10+ net clients in home location. Knows every client’s name and makes habit to use them frequently. 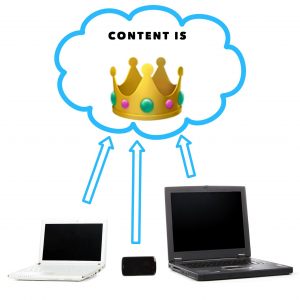 Regularly contributes educational content to the mailing list and other audience vehicles. Regularly engages in Facebook live/Instagram Live video educating or promoting the business.